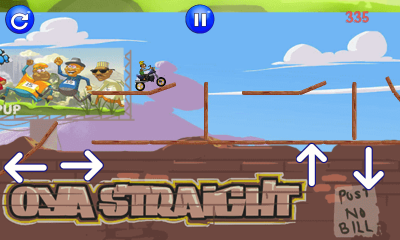 How well can you concentrate and focus? 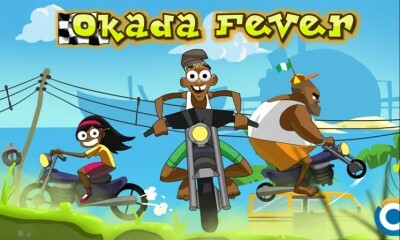 Okada Fever tests your balancing and concentration skills. 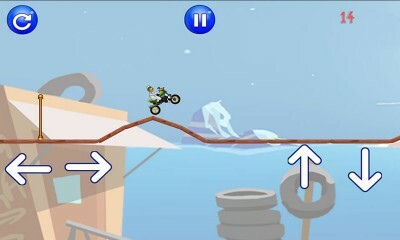 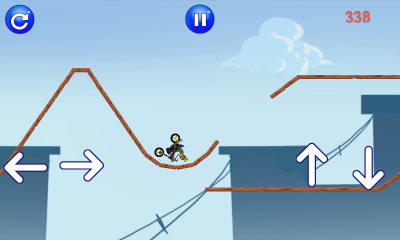 The game gets you riding a bike on different platforms at varying length, heights and positions, causing you to jump, somersault, roll-over, fall etc.